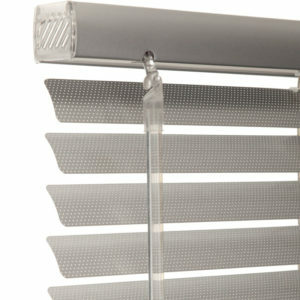  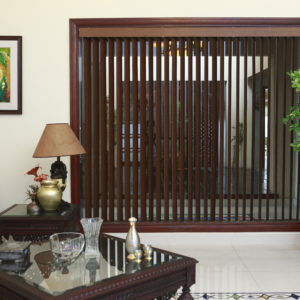 Categories: VERTICAL BLINDS, Website Products. 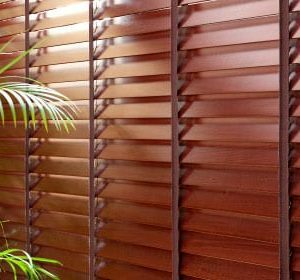 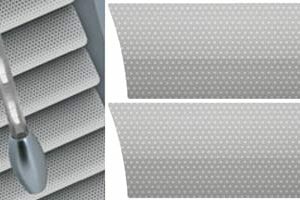 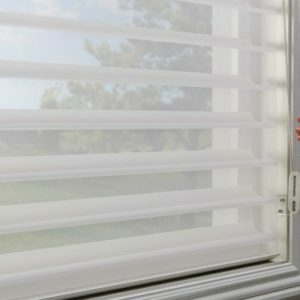 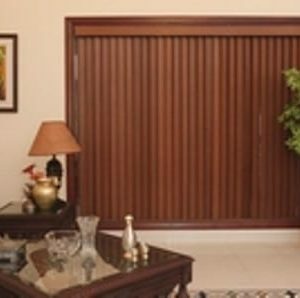 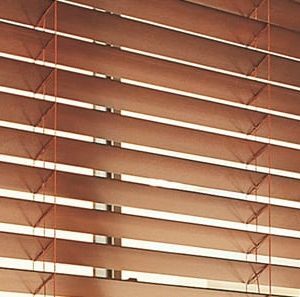 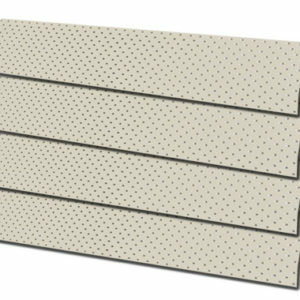 The all soft Vertical used in these blinds comes from carefully selected and controlled areas devoted to reforestation, making them one of the most eco-friendly products on the market. 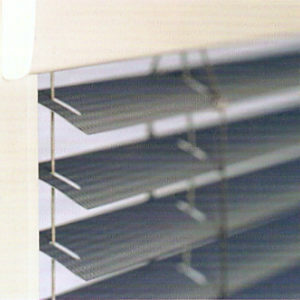 With a large range of colors and patterns and streetside neutral backing, they provide a stylish accent to your home.